On this day in hockey history…1936 — Montreal Canadiens obtained Babe Siebert and Roger Jenkins from Boston, in exchange for LeRoy Goldsworthy, Sammy McManus and $10,000. 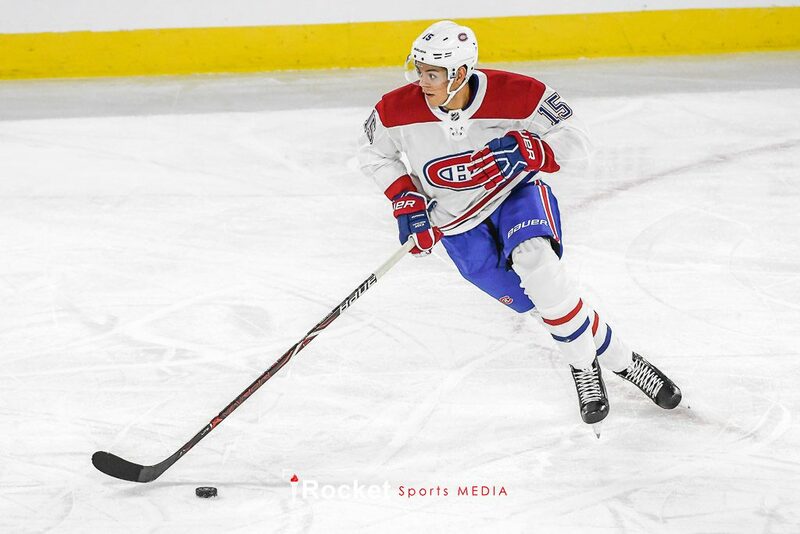 The prospects of the Montreal Canadiens, Ottawa Senators and Toronto Maple Leafs went head-to-head in the Rookie Showdown, taking place in Laval, this past weekend. In the opening game, a more experienced Ottawa side took care of the Montreal rookies, by a score of 4-0. The Senators rode that momentum to a win in the second game of the tournament, beating the Leafs squad 6-5 in overtime. In the tournament finale on Sunday, the Canadiens erased a two-goal deficit but fell to the Maple Leafs 4-2 to go winless. The Wilkes-Barre/Scranton Penguins announced that they have added Jarrod Skalde to their coaching staff. Skalde will be an assistant to head coach Clark Donatelli along with J.D. Forrest. Skalde spent last season as a player development coach with the Pittsburgh Penguins. He has previously coached in the AHL as both an assistant (2013-2014) and head coach (2014-2015) with the Norfolk Admirals. The American Hockey League announced a new way to watch the AHL with a brand new streaming service in partnership with HockeyTech. AHLTV will debut this fall. In a statement, David Andrews, AHL President and Chief Operating Officer, unveiled a brand new and improved way to watch the American Hockey League. 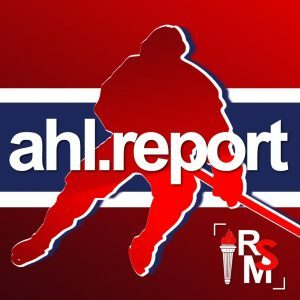 HockeyTech also provides real-time scoring and statistical services for the AHL and its 31 teams and hosts the AHL’s official website and mobile app. 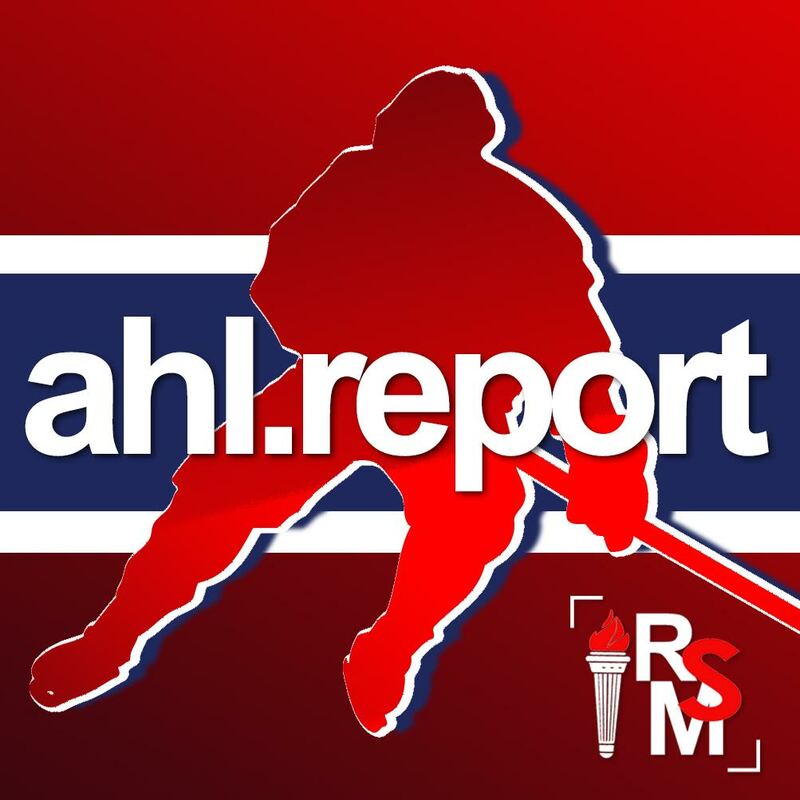 Introducing #AHLTV, a whole new way to watch the AHL. The Utica Comets made a pair of signings, adding forward Brendan Woods and defenseman Jesse Graham to one-year AHL deals. Woods, 26, appeared in 14 games for the Comets last season, collecting two goals and two assists. Graham, 24, tallied four goals and 17 assists for 21 points in 46 games with the San Antonio Rampage in 2017-18. Entering his fifth professional season, Graham has notched 15 goals and 55 assists for 70 points in 163 career AHL games with San Antonio and Bridgeport. The San Diego Gulls and forward Ben Thomson have agreed on a one-year AHL contract. Thomson, 25, spent last season with the AHL’s Binghamton Devils and recorded five goals and eight assists for 13 points in 64 games. The Winnipeg Jets have agreed to terms on a one-year, two-way contract with goaltender Eric Comrie. Comrie is coming off his third pro season, in which, he set career highs in goals against average (2.58) and save percentage (.916) while also posting a 18-13-3 record with two shutouts. Comrie also made three appearances with the Jets last season, and helped the Moose reach the second round of the Calder Cup Playoffs with a .908 save percentage in nine postseason games. The #NHLJets have signed goaltender Eric Comrie to a one-year, two-way contract.